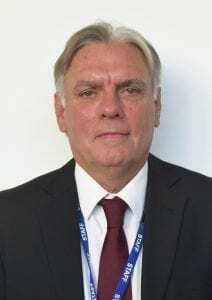 Mike has over 30 years of experience in senior leadership and curriculum development in Further Education (FE) Colleges in the North West, prior to his retirement in 2015. Previous positions included senior leadership responsibility for finance, human resources, estates and Management Information Systems (MIS). Mike’s roles have included acting as Vice Principal at City College Manchester, Director of Skills and Business Development at Blackpool and the Fylde College and he was also Director of Business Innovation at Accrington and Rossendale College. Passionate about skills and further education, Mike’s professional qualifications include a Post Graduate Diploma in Management Studies, Master of Science in Management and Master of Education in Curriculum Design.